Another on time store release. 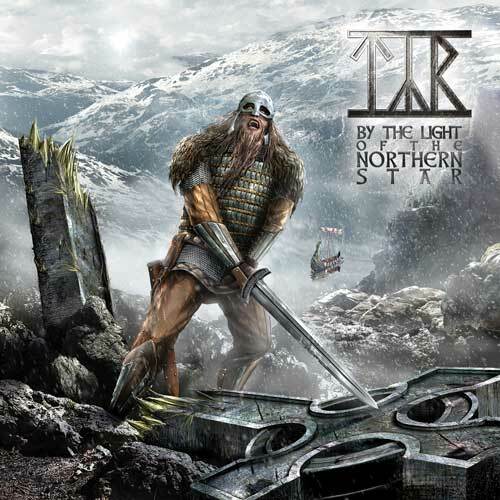 This time it's the new Tyr record entitled "By the light of the Northern Star". You'll get some nice progressive folk metal on this one.